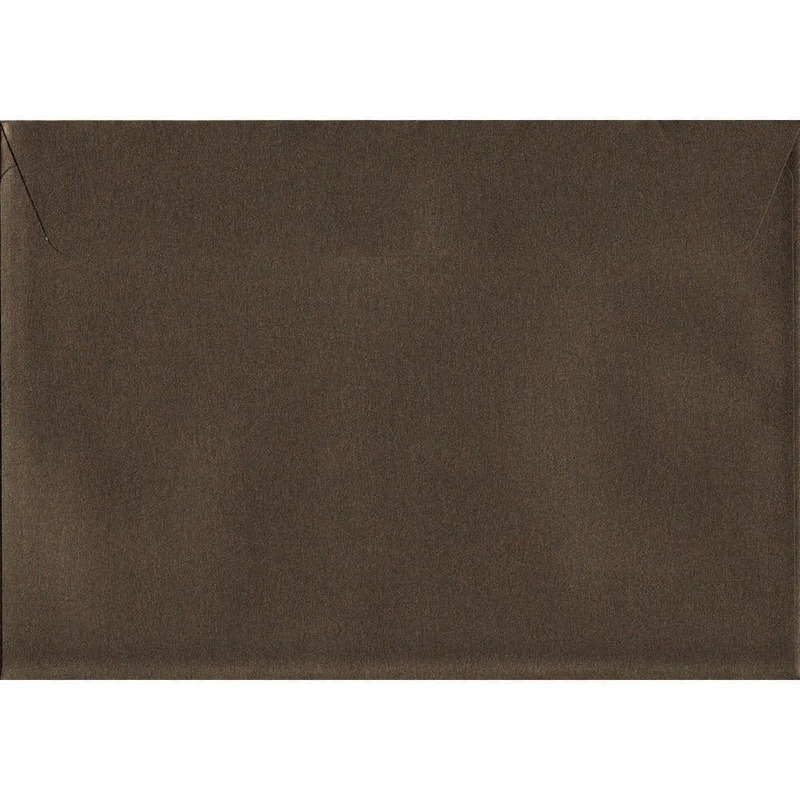 A statuesque bronze metallic sheen makes this colour purposely stand out. 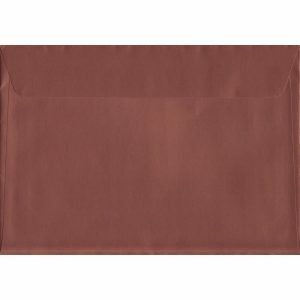 The pearlescent bronze finish gives an almost hammer like effect. 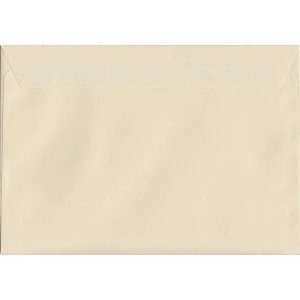 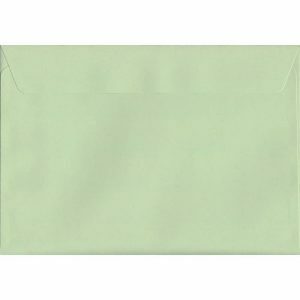 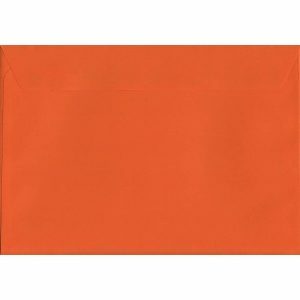 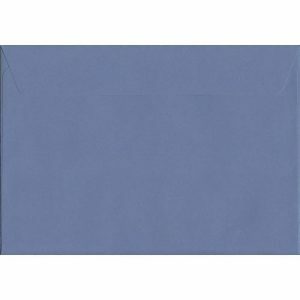 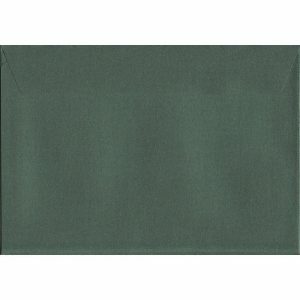 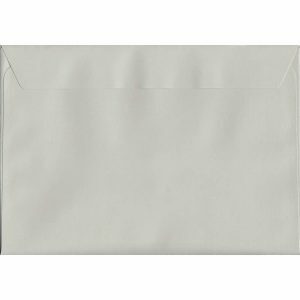 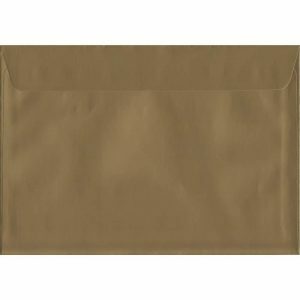 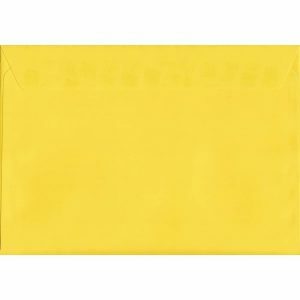 These C5 Pearlescent Antique Bronze Envelopes are produced exclusively for our own in-house envelope brand by our UK FSC accredited envelope manufacturers and packages as a discounted bulk box of 500 envelopes.